Criminology is at a crossroads. In the last two decades it has largely failed to produce the kind of new intellectual frameworks and empirical data that might help us to explain the high levels of crime and interpersonal violence that beset inner city areas and corrode community life. 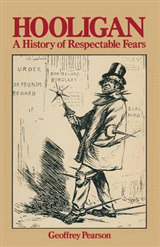 Similarly, it has failed to adequately explain forms of antisocial behaviour that are just as much a part of life in corporate boardrooms as they are in the ghettos of north America and the sink estates of Britain. 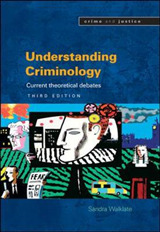 Criminology needs to rethink the problem of crime and re-engage its audience with strident theoretical analysis and powerful empirical data. 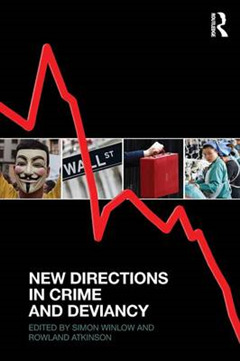 In New Directions in Crime and Deviancy some of the world's most talented and polemical critical criminologists come together to offer new ideas and new avenues for analysis. 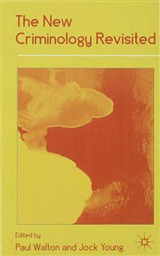 The book contains chapters that address a broad range of issues central to 21st century critical criminology: ecological issues and the new green criminology; the broad impact of neoliberalism upon our cultural and economic life; recent signs of political resistance and opposition; systemic and interpersonal forms of violence; growing fear and enmity in cities; the backlash against the women's movement; the subjective pathology of the serial killer; computer hacking and so on. 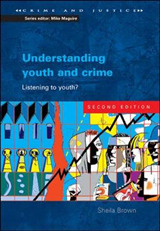 Based on key papers presented at the historic York Deviancy Conferences, this cutting-edge volume also contains important critical essays that address criminological research methods and the production of criminological knowledge. 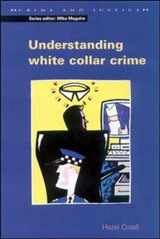 It is key reading material for those with an academic interest in critical, cultural and theoretical criminology, and crime and deviance more generally.